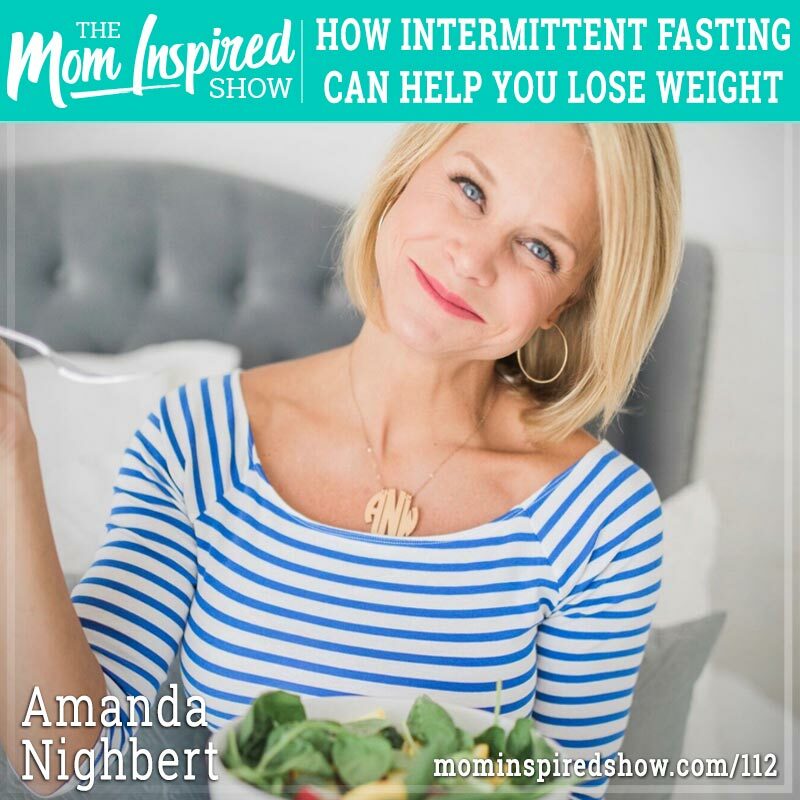 So, what the heck is intermittent fasting and can it really help you lose weight? *Discount is for first-time customers only. If you’ve done this program before, we haven’t forgotten about you! Click the button below to get an additional $10 off her return customer rate. 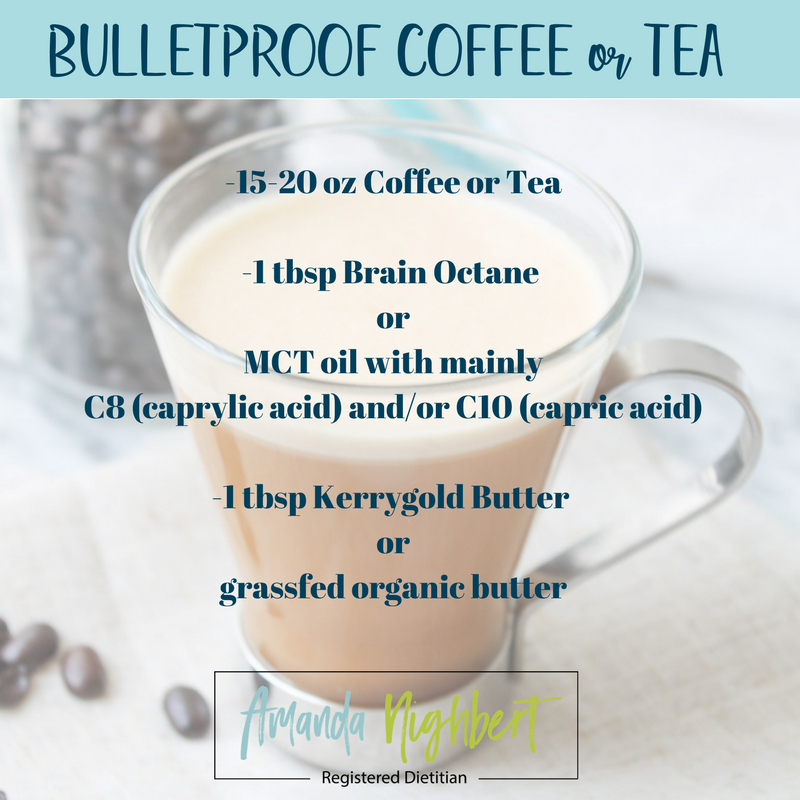 Below you’ll find links to all of the ingredients you’ll need to make Amanda’s Bulletproof Coffee (or Tea) recipe. You’ll also see some travel options so you can take that Bulletproof coffee on the road!